Why these conditions? Because they are very common causes of disability in all age groups. Movement is the recommended primary treatment for these chronic musculoskeletal conditions. GYROTONIC® is a unique movement method that increases mobility, flexibility, strength, coordination, and movement efficiency through carefully crafted methodical sequences. The movement exercises are conducted utilizing specialized, highly advanced equipment that allows your joints to move freely without restriction or compression. This intelligent movement training gradually takes both your body and your mind beyond any current limitations. 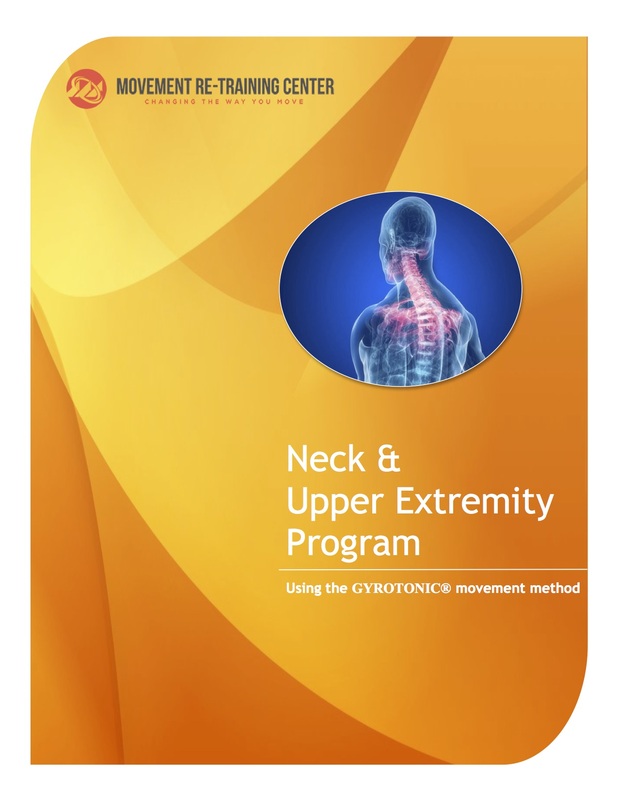 The chronic musculoskeletal conditions will be tackled with specific therapeutic applications of GYROTONIC® that have been developed by former Olympic gymnastics coach and physical therapist Paul Horvath for the pelvic girdle, shoulder girdle and scoliosis. Many common health problems result from the body’s physical reactions to prolonged stress. Our programs for stress-related health problems address these physical manifestations of chronic stress in a body-oriented way. Since one of the most common physical reactions to stress is the tensing of muscles, it is not surprising that chronic musculoskeletal conditions are also often aggravated and/or maintained by psychosocial stressors. We apply movement therapy and somatic care to activate the body's natural relaxation response and counter the fight-flight-freeze stress response. VMI Somatic Practice is a complementary medicine technique that was developed by Patricia Bardi and has been accredited by the Kwaliteit en Toetsing Natuurgerichte Opleidingen (KTNO) and the International Somatic Movement Education and Therapy Association (ISMETA). Our approach offers a combination of two cornerstones of modern stress management: physical activity and relaxation. All in one place. This integrated approach also increases the somatic awareness that is crucial for durable results and prevention of relapse. It gradually enhances the capacity for attending to inner sensations, perceptions and feelings. Our programs promote self-maintenance, not by talking, not by meditation, but through the body. After all: the human body is the unconscious mind. The term ‘integrated care’ is based on the biopsychosocial model of health and wellbeing. 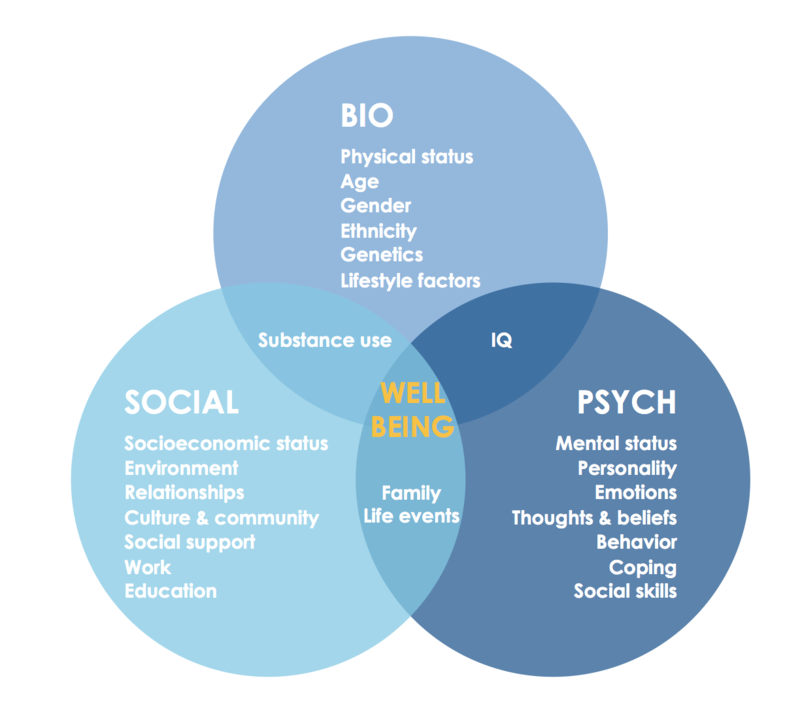 Our integrated approach offers a unique combination of objective biomedical science and holistic interventions that benefit people in the form of the subjective. Because people want to be looked after, as individuals. The subjective experience is key to a beneficial outcome. Whatever the problem, we always take your individual needs, preferences, and capabilities into account. And remember: there is no quick fix for longstanding conditions. Durable recovery requires commitment and perseverance! Clinical guidelines for the treatment and prevention of chronic low back pain recommend movement therapy with a focus on improvement in function and non-pharmacologic management of back pain. 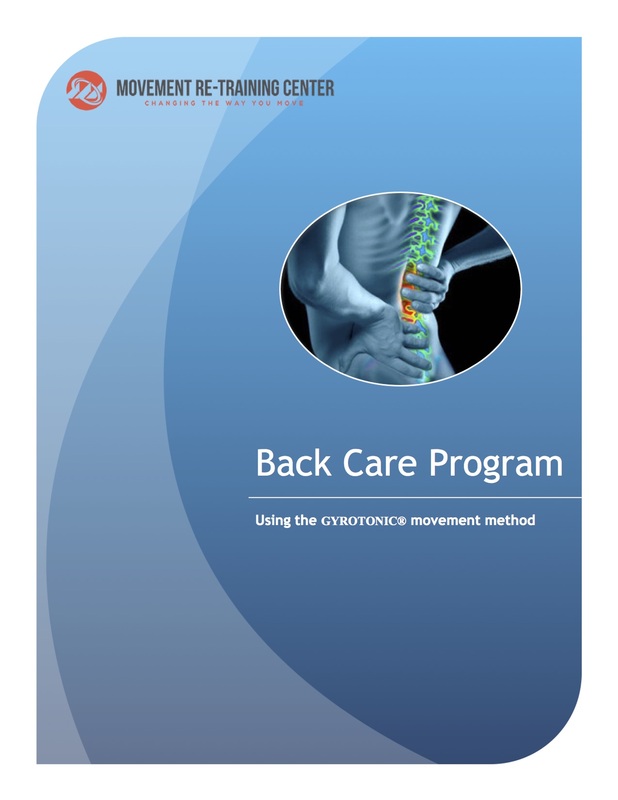 In line with these guidelines, our Back Care Program is targeted at rehabilitation and prevention of chronic low back pain using the GYROTONIC® movement method. Movement therapy is recommended for people with neurologically uncomplicated, stable scoliosis. 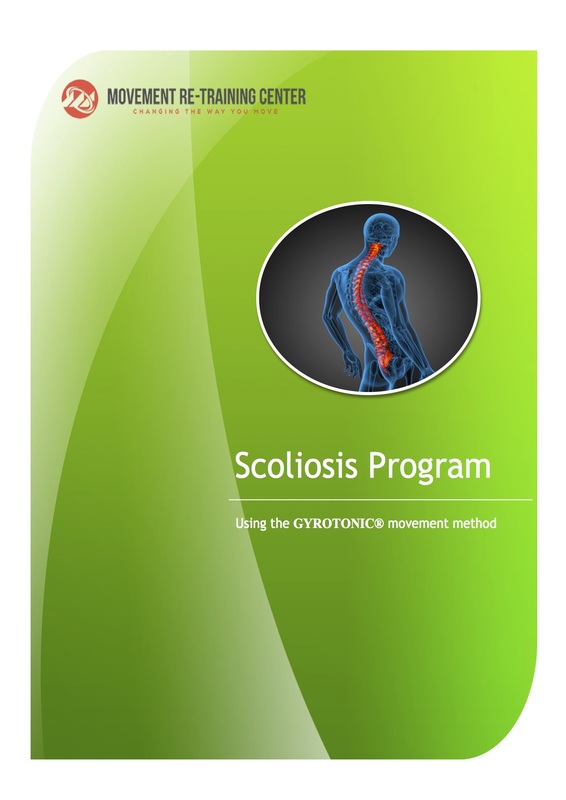 The Scoliosis Program provides scoliosis-specific exercises aimed at elongation of the spine and correction of the spinal deformity using the GYROTONIC® movement method. The goal of this program is to reduce pain and improve function, quality of life, and stamina. Persistent neck and shoulder conditions are common causes of pain and functional limitations and are associated with huge personal, work-related and financial impacts. 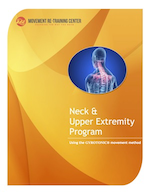 The Neck & Upper Extremity Program is a specific application of the GYROTONIC® movement method that is designed for the shoulder girdle to reduce pain and improve physical functioning and well-being for people with chronic neck and shoulder conditions. Pain in the legs or feet is a common cause of functional limitations and mobility loss. The most common chronic conditions that cause pain in the lower extremity include hip and knee (osteo)arthritis, sciatic nerve compression, tendinitis, and plantar fasciitis. In addition, traumatic and sports injuries of the lower extremity are very common causes of disability and account for significant health care costs as well as costs related to work absenteeism. The Lower Extremity Program is a specific application of the GYROTONIC® movement method that is designed for hip, knee, ankle and foot. The goal of this program is to reduce pain and improve long-term physical functioning and quality of life for people with chronic conditions of the lower extremities. 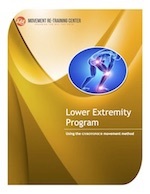 The program also focuses on rehabilitation and prevention of lower extremity injuries. 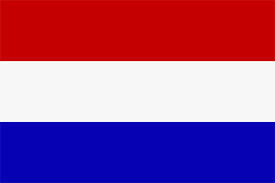 About 15% of Dutch employees experience burnout. The consequences of burnout are personal suffering for the employee and loss of productivity for the employer. The costs of burnout and work-stress associated absenteeism in the Netherlands are 1.8 billion Euro per year. 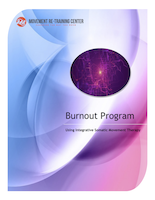 Our Burnout Program consists of a unique combination of evidence-based strategies to prevent and mitigate burnout. 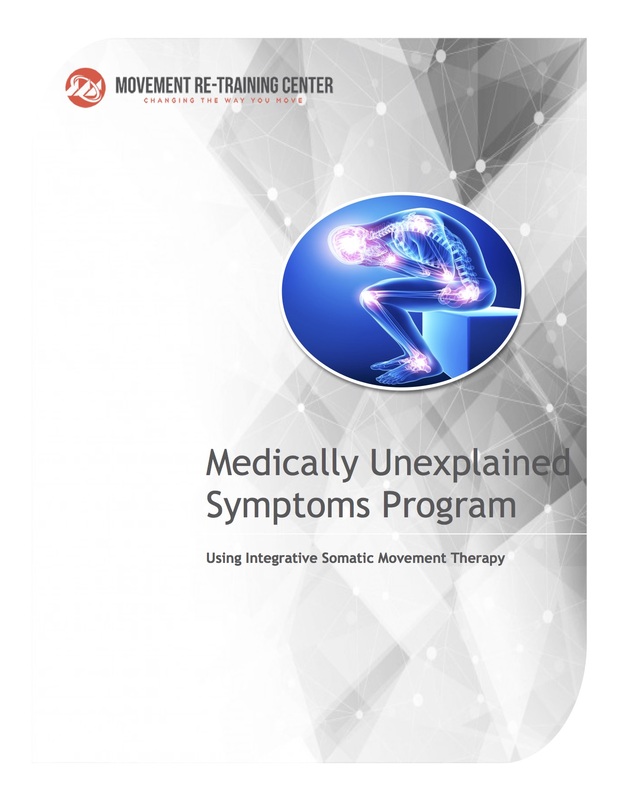 Integrative Somatic Movement Therapy is oriented around both calming the mind and moving the body and promotes self-care for fast and durable recovery. Medically unexplained symptoms are persistent physical symptoms for which adequate examination does not reveal specific pathology. However, the symptoms are real and distressing and can severely impair functioning. 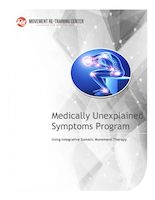 Our Medically Unexplained Symptoms Program concentrates on relieving symptoms and helping to manage complaints and improve functionality using Integrative Somatic Movement Therapy. Our aim is to provide high-quality programs to improve common health conditions. We have developed these therapeutic programs to provide meaningful results. That’s why we measure the outcomes that matter most to you. Whether that is a reduction in pain, better physical functioning, reduction in stress level, or an overall improvement in your quality of life. We monitor your progress with scientifically validated questionnaires that are commonly used in healthcare. We ask you to complete these questionnaires at the start and at the end of your program. Of course, all your personal information is handled confidentially according to the General Data Protection Regulation. By providing you with the data, you can decide if our approach suits the results you want to achieve. These measurements also allow us to optimize our performance and to create the best value. Improvement in outcomes that are important to you is our definition of success! Musculoskeletal disorders, injuries, and stress-related health problems are the major causes of sickness absence in the workplace. Back pain is the largest reported reason for work-related absence. Furthermore, one worker in six will be experiencing depression, anxiety or problems relating to stress. The costs associated with health care and work disability are enormous. 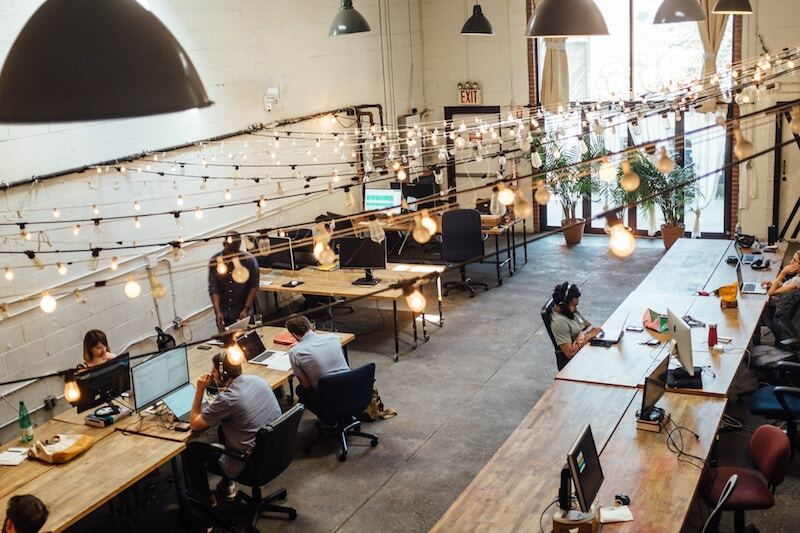 Our therapeutic programs can help employers to minimize the impact of work-related illnesses by preventing and reducing these common health conditions. At the Movement Re-Training Center we provide integrated health services, addressing both the physical and the mental aspects of rehabilitation and prevention. We focus on treating the whole person, so that people get the care they need, when they need it. We have no waiting times, are efficient, and have high client satisfaction. We routinely measure health outcomes as part of our therapeutic programs. This way we monitor our clients’ progress and ensure that the desired results are achieved. An individual feedback report is provided to every client. Our quality control system provides clear insight into the effectiveness of our therapeutic programs and demonstrates that we provide value for money.